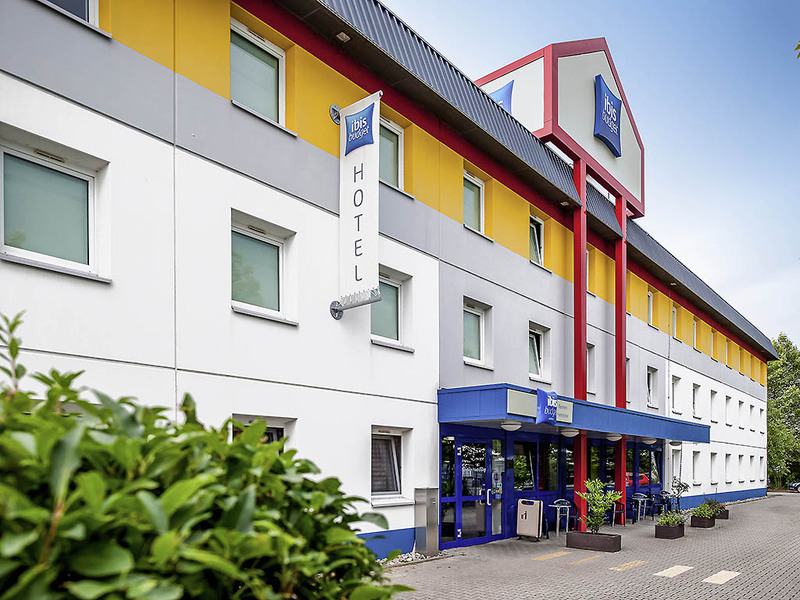 The ibis budget Mannheim Friedrichsfeld, situated 10 minutes from the city center, is easily accessible via the A656 highway, which is just 1.2 miles (2 km) away. Free parking is available at the hotel. The hotel has 78 modern rooms, each accommodating up to 2 adults and 1 child under the age of 12. We offer free WIFI access and our buffet breakfast is available every morning.